There are many PCB design software solutions available. 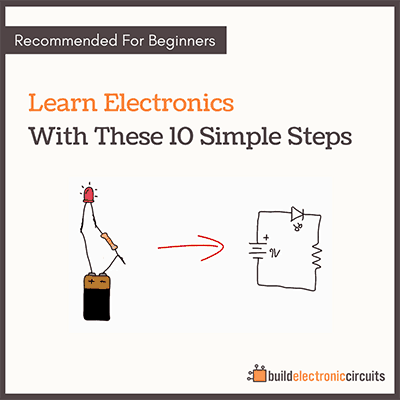 The software you use should be able to draw both schematics and printed circuit boards. These are my favorite free cross-platform programs available for Linux, Windows and Mac OS. I have copied their own description of themselves from each of their websites. Just to give you an idea of what they are about (or at least how they like to present themselves). “The name EAGLE is an acronym, which stands for Easily Applicable Graphical Layout Editor. This award winning software offers user friendly, powerful and affordable solutions for PCB design, including Schematic Capture, Board Layout and Autorouter. User Language Programs enable features such as simulation and 3D-visualization. 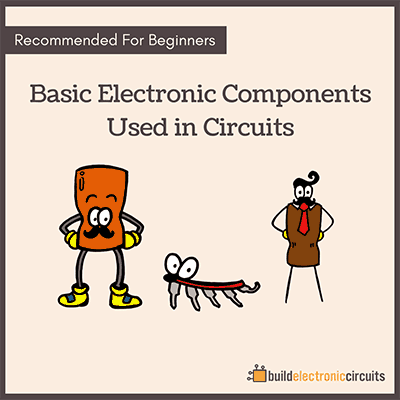 “KiCad is an open source software suite for electronic design automation (EDA) made for designing schematics of electronic circuits and printed circuit boards (PCB). 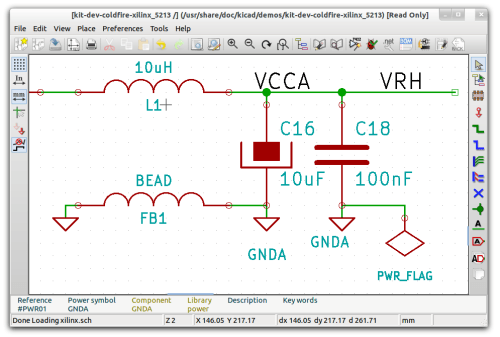 KiCad is developed by the KiCad Developers Team, and features an integrated environment with schematic capture, bill of materials list, PCB layout and much more. “The gEDA project has produced and continues working on a full GPL’d suite and toolkit of Electronic Design Automation tools. These tools are used for electrical circuit design, schematic capture, simulation, prototyping, and production. 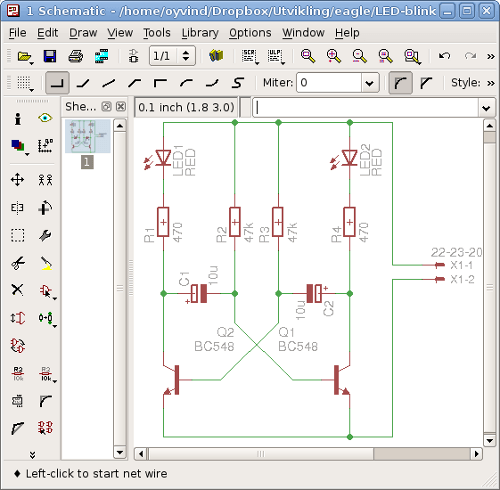 Currently, the gEDA project offers a mature suite of free software applications for electronics design, including schematic capture, attribute management, bill of materials (BOM) generation, netlisting into over 20 netlist formats, analog and digital simulation, and printed circuit board (PCB) layout. My preferred PCB design software is Eagle. I use it because they have a free version, but it is also possible to pay if you need a more powerful version with support for professional products. There is so much information about Eagle on the web, so it is absolutely the easiest software to find answers for if you have any problems. 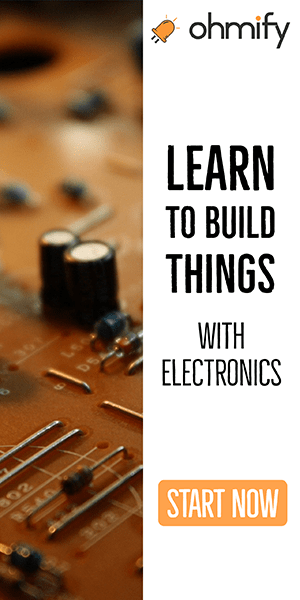 Many open hardware providers offer their Eagle design for download and there are tons of component libraries out there available for free. I have to admit that Eagle is not perfect. 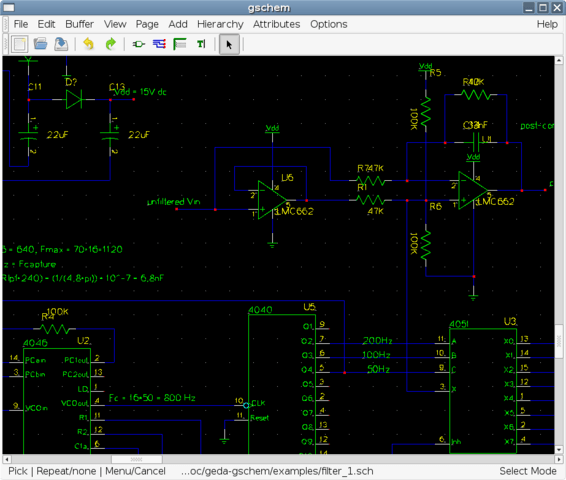 The User Interface is not the best I have seen in a PCB design software, but you’ll get use to it pretty fast.